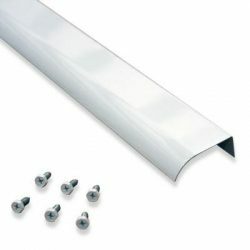 Here are the modern gutters you have been looking for..
You don’t have to spend a fortune on replacing your gutters. Do it yourself. 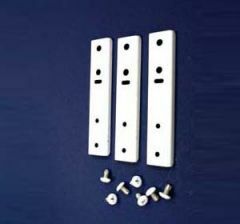 Install Rainhandlers and save money. One year money back performance satisfaction guarantee. 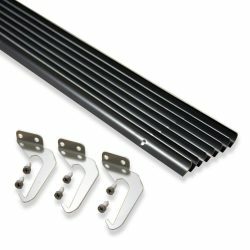 The Rainhandler gutter is a state-of-the-art rain dispersal system invented by an M.I.T. aeronautical engineer. 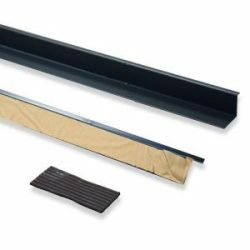 Now improved with three more patents, the Rainhandler gutter provides superior dispersal and strength. 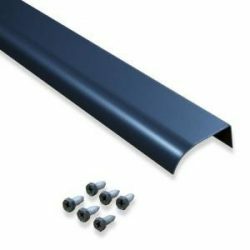 For two decades thousands of American homeowners have replaced messy and unsafe gutters and downspouts by installing the modern RainhandleR gutter, the proven and practical system for rainwater dispersal – never clean or maintain an old fashioned rain gutter again. 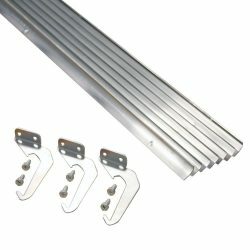 Its unique Rainhandler gutters louver design allows leaves and debris to blow or wash away. 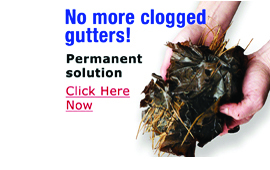 Rainhandler Gutter self-cleaning dispersal system eliminates clogged, over-flowing gutters and downspouts. No ground erosion. 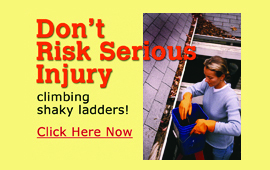 No more destructive ice dams from frozen gutters. 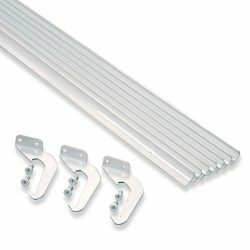 The Rainhandler Gutter self-cleaning system protect you from the need to climb ladders and roofs to clean clogged gutters. No gutters, downspouts, leaders or splash blocks to detract from the natural beauty of your home. 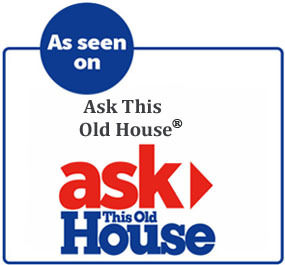 Learn more about Rainhandler at ASK THIS OLD HOUSE. 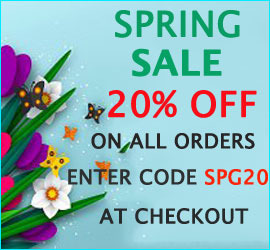 Now is the perfect time to buy Rainhandlers at a discount during our Spring Sale. 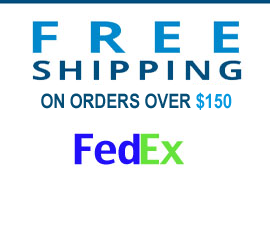 We offer 20% OFF on all orders plus FREE SHIPPING on orders of $150 or more. 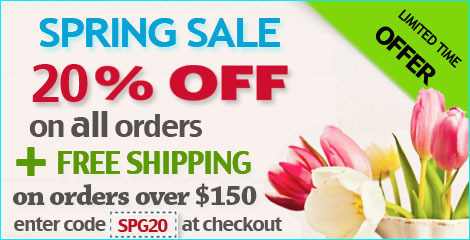 Enter code SPG20 at checkout.